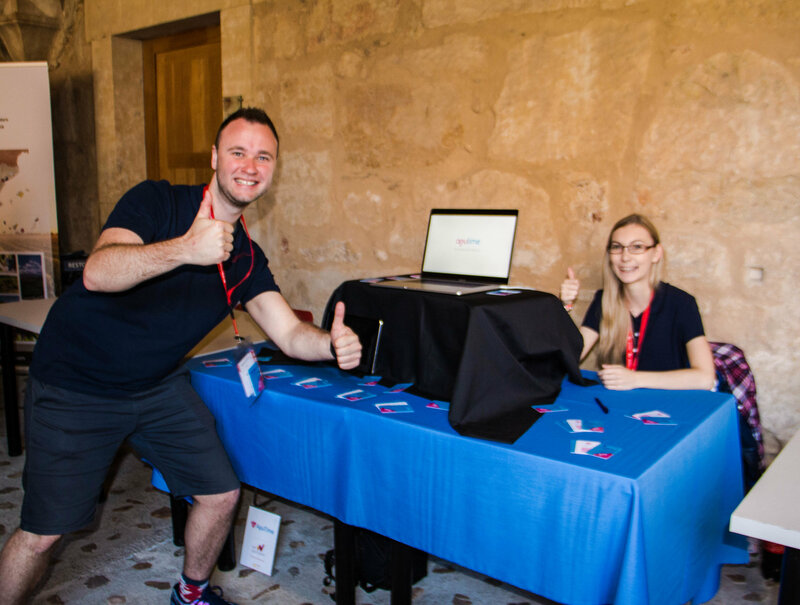 17th-19th April, one of the brand new Startup Europe projects, MY-GATEWAY, was present at Startup Olé. The 4th edition of Startup Olé was quite extraordinary: more than 7000 world-wide participants, 500 startups, 60 accelerators, 50 big corporates, 350 speakers, 40 public administrations and 70 investors were present at the 3-day event. The event has always counted on the support of the European Commission, especially on Startup Europe, an initiative which aims to turn Europe into a ‘startup continent’. This year the initiative was represented by one of its flagship projects, MY-GATEWAY. MY-GATEWAY is a recent project which focuses on leveraging opportunities across Europe, with special focus to the Central and Eastern European countries and, at a later stage, the Balkans. The panel the MY-GATEWAY team was invited to run on 18 Wednesday explained the initiative more in detail, and highlighted the great unspoilt resources CEE countries offer. In order to reach the objective, as one of the activities within the project, MY-GATEWAY partners selected startups from their ecosystems (Czech Republic, Romania and Slovenia) to attend the event. 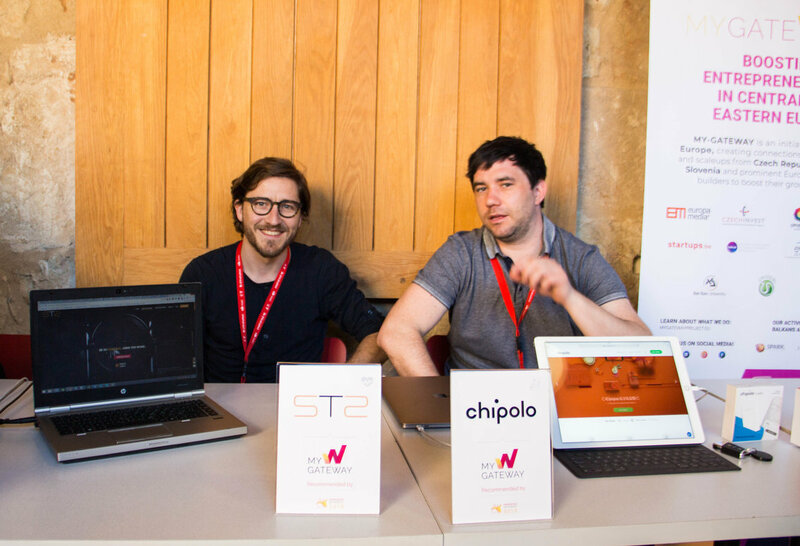 Startups who were thought to take the most advantage out of Startup Olé were therefore invited to showcase their product, and matchmaking and networking activities were organised for them. 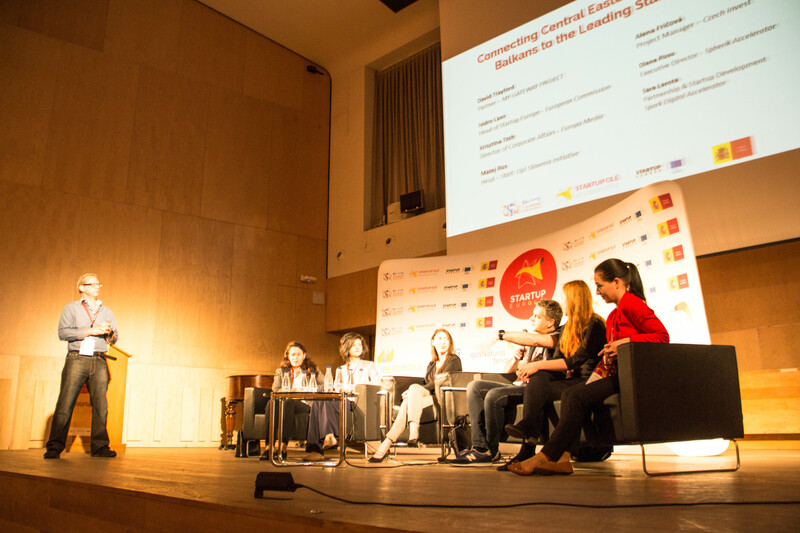 Startups regarded the experience to be highly beneficial as not only they grasped the chance to further explore the Spanish ecosystem but also learnt about entrepreneurship experiences from the other fellow MY-GATEWAY startups. MY-GATEWAY arouse the curiosity of many of the attendees, who described the project as one of ‘most interesting initiatives at Startup Olé’. ApuTime: It’s a software for project management which makes working with projects fun thanks to attractive graphics and simple tools. Smartan.ai: Is a tool for small and medium sized publishers that aggregates content performance stats from all digital platforms. Movalyse ltd: through their problem-analysis they developed an efficient self-cancelling turn signal system. Chipolo: a smart device that can help people find their belongings.